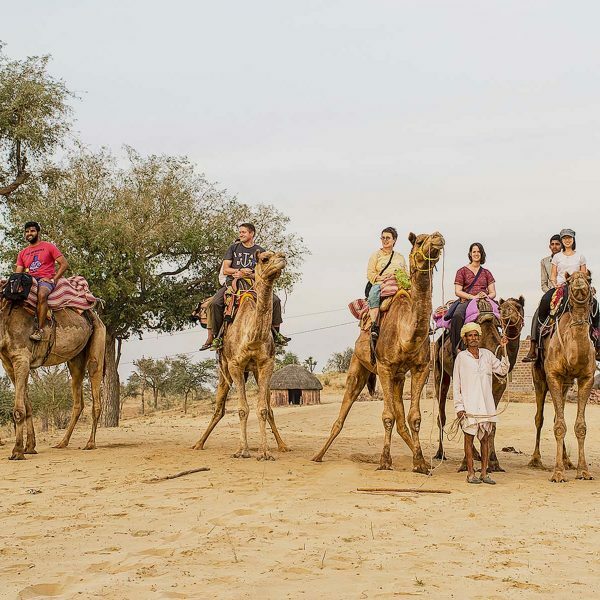 Escape the beaten tourist path and witness a different side of Delhi! 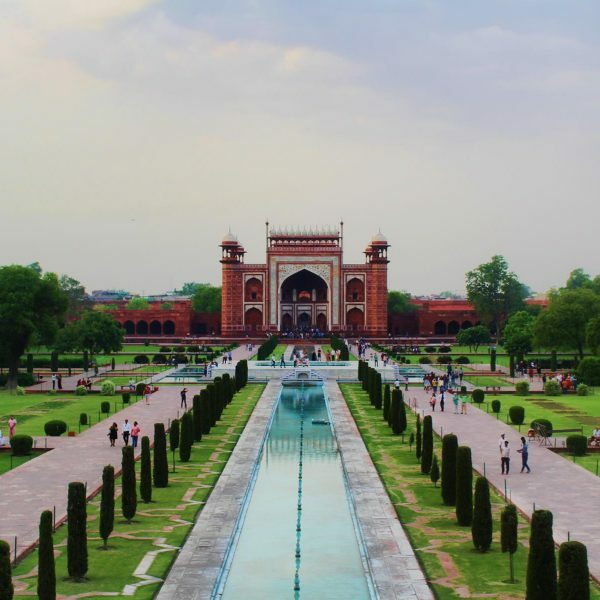 Although Delhi is most famous for its mix of Mughal and British architecture, the city’s history can be traced farther back than that. 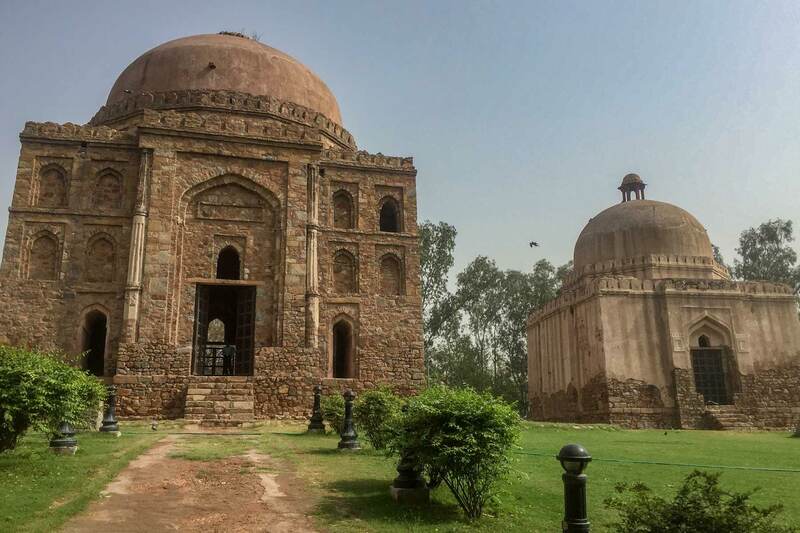 800 years of Muslim rule have left countless monuments scattered around the modern-day metropolis: reminders of the six forgotten cities of Delhi are waiting to be explored. 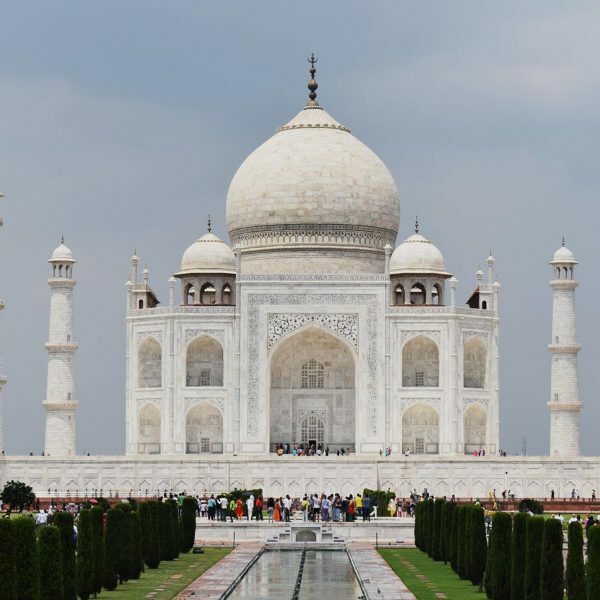 Join us as we take you back through nearly a millennium of Islamic rule. 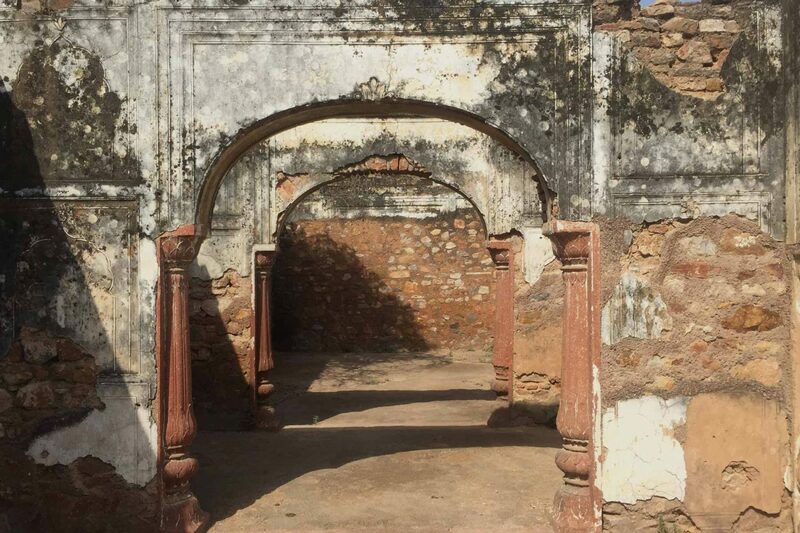 We will visit the ruins of palaces, water tanks which once served as the lifeline for cities, ancient madrasas that helped spread Islam throughout the region, the tombs of forgotten rulers and even catch a glimpse of life that has risen up around them. 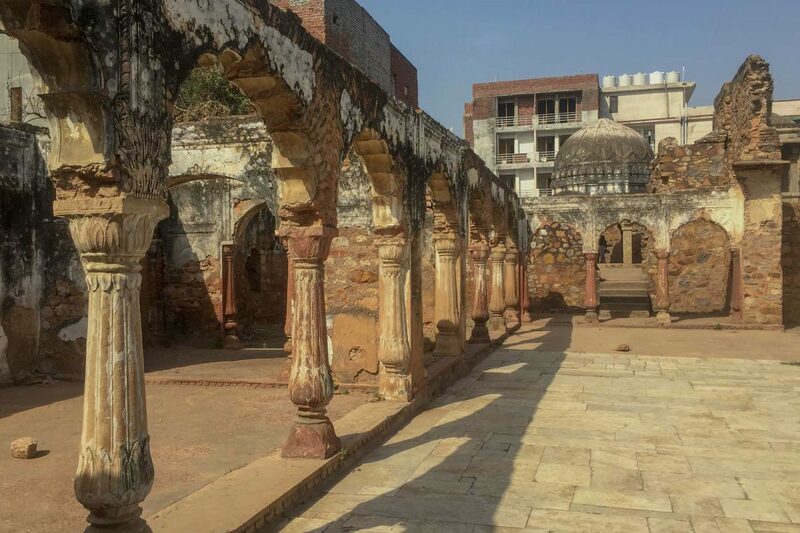 This tour will take you through the Mehrauli Archaeological Park and nearby village, where you can see how the past has collided with the present, Khirki village which is home to the colossal Khirki Mosque, and Hauz Khas which is a 13th century neighbourhood. 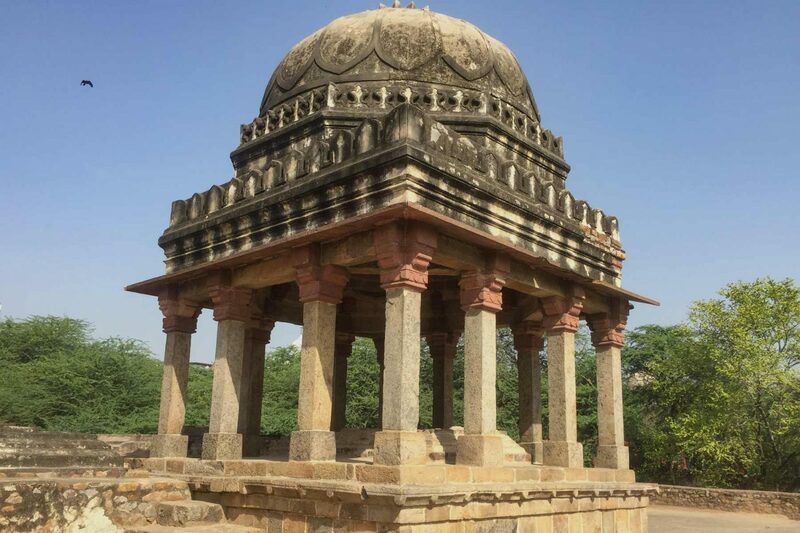 Next to Qutab Minar and spread over 200 acres, Mehrauli Archaeological Park is the only place in Delhi that has been occupied for over 1000 years by different rulers. Explore the archaeological treasures in the park, over 100 monuments, and learn about their historical significance. This diverse neighbourhood is named after the impressive mosque within the enclave, Khirki Masjid. Khirki village is, however, not only home to a 16th century mosque, but also home to a melting pot of cultures. Explore the tantalizing range of ethnic cuisines as we walk around the area. 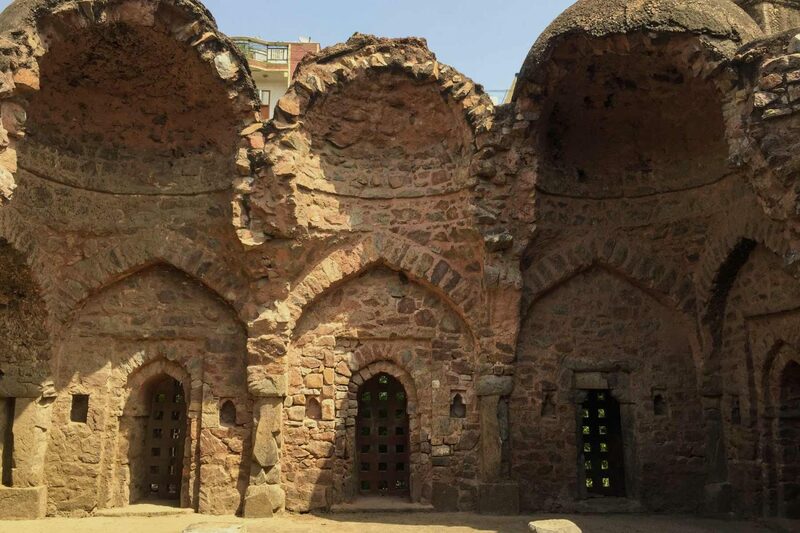 Hauz Khas complex is a historically rich area studded with ancient water tanks, tombs, pavilions and more. 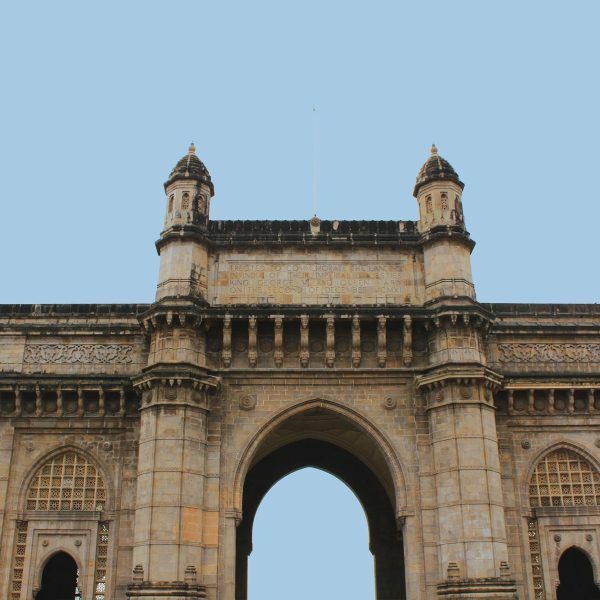 It is also a neighbourhood teeming with art galleries, restaurants and cafes–a favourite amongst locals for its mix of old world charm and modern cultural activities. Please meet outside Qutab Minar Metro Station.